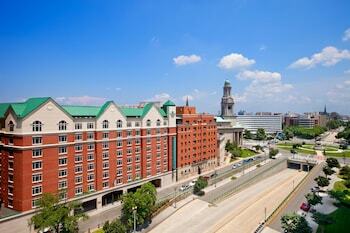 The preferred airport for Homewood Suites by Hilton Washington, D.C. Downtown is Washington, DC (IAD-Washington Dulles Intl. ).